Lately God has been waking me up (literally) to see my sinfulness. God has reminded me of some choices I have made in my life and led me to repent for them. Even though during that time of my life I did not even think they had been questionable. I did not know any better then. Selfishness does not produce good fruit. Selfishness paves the way to destruction whether we realize it or not. The good news is that God has already cleared the path to forgiveness in Jesus. 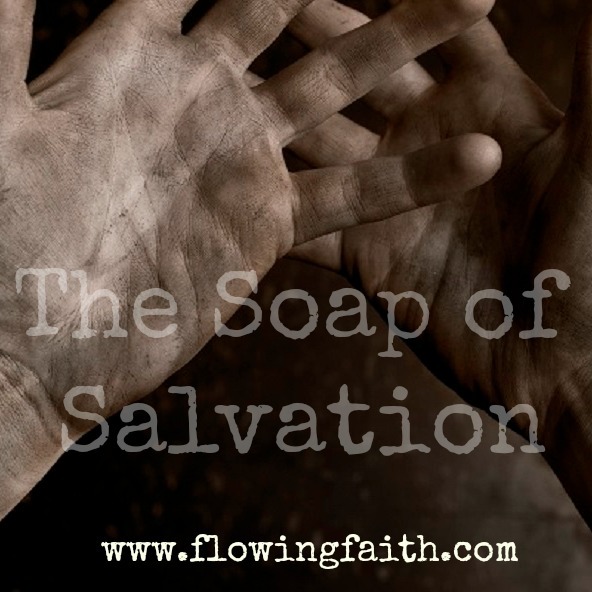 No matter how dirty our hands are, the soap of salvation is mighty and powerful. Everything will come clean and holy. We just need to repent and offer our hands to be cleansed thoroughly. God specializes in giving fresh starts for people. God wants to clean every nook and cranny of our inner beings. We are called to become holy as our God is holy. This only happens by God’s radical and wild grace. But we don’t need to worry. God’s grace is also gentle. The Holy Spirit will breath holiness in us and lead us into a way of life shaped by God. How then can we live a holy life? By God’s grace. We can’t store up grace for the future. But we can be certain that God will provide us grace every day to live holy. We are utterly dependent on God. We can’t make it on our own. But we don’t have to. God will sustain us. God will be there every step of the way. All we need to do is to lean on grace. Because grace is more than enough. Grace energizes, uplifts, restores, redefines, heals, cleans, comforts according to our needs. When we live in grace, we can be certain that the Holy Spirit is at work in us. It’s not us living a snow-white lives, it’s Christ living in us! Thank you for wanting to thoroughly cleanse us from all unrighteousness. Burn what needs to be burned, cleanse what needs to be cleansed. Give us a fresh start, prepare us for your service. Show us how to truly live in your grace. Give us grace upon grace upon grace! Q4U: How has God led you to repent? How is God making you holy? Be blessed, my fellow pilgrim, as God is working in you! Rest in his grace! 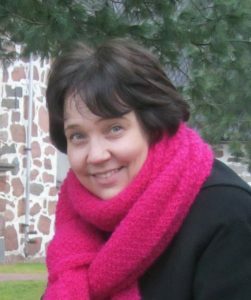 Photo courtesy of Esther Gibbons, design Mari-Anna Stålnacke. This post is refurbished from 2011. Linking up today with Sharing His Beauty, Unforced Rhythms, Playdates with God. Counting blessings: #1136 The Soap of Salvation is powerful.